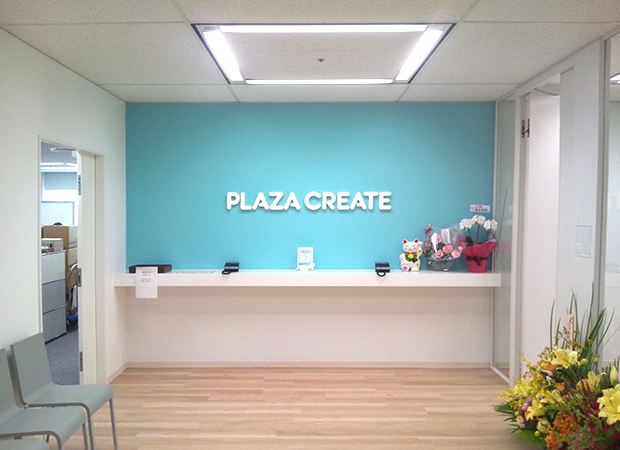 PLAZA CREATE Became Our Exclusive Agent In Japan! The ROBOTIME products will be brought to the DIY lovers in Japan by the Japan PLAZA CREATE (プラザクリエイト) , who becomes ROBOTIME exclusive agent ! ! ! Recently, Huagen Guo, General Manager of Suzhou ROBOTIME Technology, and Mr. OSHIMA, Chief Executive Officer of PLAZA CREATE, Japan ,Signed the first exclusive agency contract in Japan. It’s the first time that ROBOTIME has tried to work with the exclusive agent in Japan. In the future, PLAZA CREATE will promote the full range of ROBOTIME products, including DIY art house series, wooden music box and laser animal series. 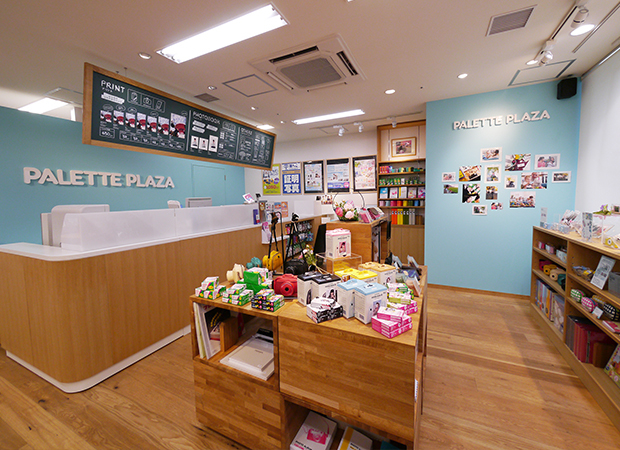 Currently, ROBOTIME products have been put on the shelves in 65 Platte Plaza stores in Japan. At the same time, more than 20 high-end department stores and bookstores ,such as Tokyu Hands, MARUZEN bookstore, VIVA HOME, have been on ROBOTIME products and have achieved good sales performance. We believe that many loyal DIY handicraft enthusiasts can find their favorite ROBOTIME products in many offline stores. Since the establishment of the company in 2007, ROBOTIME is always under the principle of “focus on original, born different!” ,and committed to providing imaginative and creative DIY handmade original products for adults and children around the world. Now, ROBOTIME has become a large company team integrating design, production and sales. So far, we have obtained 2 global invention patents, 2 national invention patents, 14 utility model patents, and so on. ROBOTIME has designed over 400 DIY wooden puzzle items including our famous Robotic Dinosaurs, Mechanical Gears, DIY houses and Music Boxes. ROBOTIME product is well known for its high quality European wooden materials and original designs. In order to expand overseas markets, ROBOTIME participates in various global exhibitions every year (Fair and show in Nuremberg, Frankfurt, New York, Moscow, HK, China mainland, etc.). In April 2018, at the Hong Kong Gift Fair, the chairman of PLAZA CREATE was deeply attracted by ROBOTIME products. Then the two parties immediately began to cooperate. In June, PLAZA CREATE placed the first order from Robotime; At Japan’s Tokyo Gift Fair in September, PLAZA CREATE exhibited ROBOTIME’s products at its booth, which attracts the attention of many buyers. ROBOTIME also sent a special group to support the partner’s exhibition. After nearly half a year of friendly cooperation, both parties are interested in trying to cooperate in exclusive agency form in 2019. 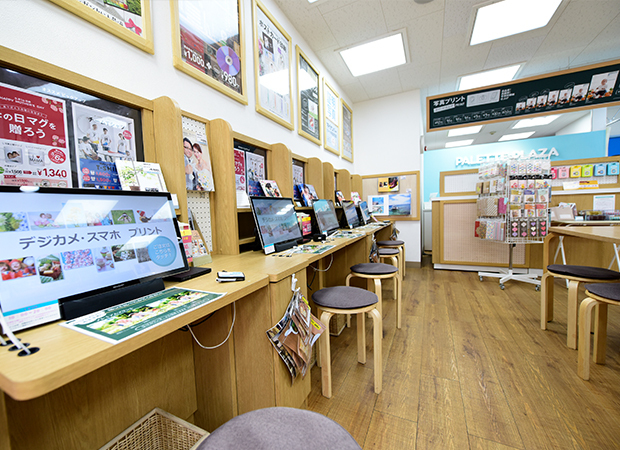 Regarding why choose PLAZA CREATE as the partner, ROBOTIME Manager said that PLAZA CREATE, which has been built up for 30 years, is the largest photo printing company in Japan. It is also in the process of transformation and upgrading stage. Their concept of “from hand to hand “coincides with the concept of ROBOTIME. The most important thing is that ,during the past six months, our company can feel the sincerity of the two sides in the friendly cooperation. Our company also attaches great importance to this agent, and hopes that the two parties will work together to promote the ROBOTIME products in the Japan market.